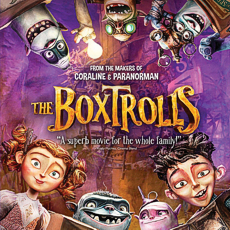 I may not be the person you want to trust reviewing The Boxtrolls! 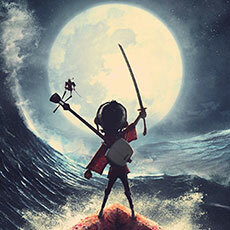 First of all, unlike most other animation fans I’ve never been a fan of any of Laika’s previous work. Yes, I can appreciate the beauty, but other than that I just haven’t been able to get into them. 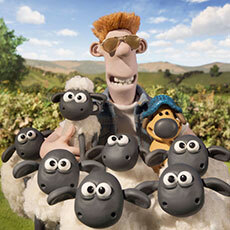 Secondly, I’m not a huge fan of stop-motion. Yes, I appreciate the dedication, hard-work, and skill that goes into them. But a movie has to have something extraordinary (like an amazing story, or incredible music, or great characters) to get me past this specific technique used to create it. 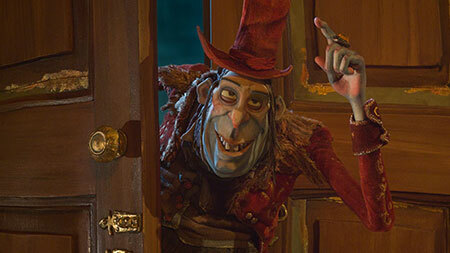 Lastly, the fact that almost every major stop-motion film these days seems to have the same focus on the macabre is starting to get old. So I admit I wasn’t really looking forward to this trip to the theatre. The film starts off slow, with what felt like a ten minute segment that easily could have been cut down by over half. After that though was a story that was at least serviceable, if completely predictable and by-the-numbers. The basic plot is familiar: creatures take in a human child and raise it as one of their own and the clash when the two worlds inevitably collide. Just because it’s old doesn’t mean it can’t be told in a fresh way, but here new and exciting has just been replaced with over-the-top. The characters are all much too exaggerated and extreme — the father doesn’t just not pay enough attention to his daughter, he all but completely ignores her; the daughter isn’t just fascinated by morbid things, she’s obsessed to the point of psychopathy; the villain isn’t just allergic to cheese, he’s… well, you’ll see. 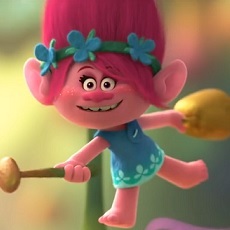 While a movie about trolls who live in cardboard boxes does require some suspension of disbelief, the problem is that the trolls actually end up being the most believable characters in the film. Maybe that’s the point. But it does make everyone else off-putting (and I haven’t even gotten to the designs yet). The design of the film was a mixed bag. 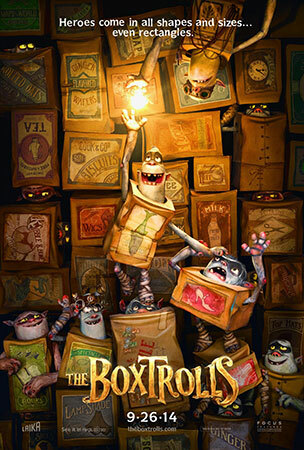 I really enjoyed the look of the box trolls and their world. The underground lair was strangely beautiful and interesting to see. But the look of the humans I found to be almost repulsive, and the world they inhabited bland and ugly. Again, maybe that was a purposeful decision, but that doesn’t make it any more agreeable. However, I was impressed by the breadth of movements and emotions the animators were able to convey. 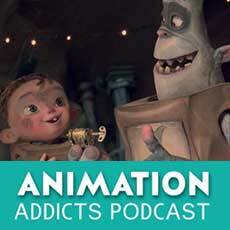 Stop-motion has limitations, but you wouldn’t know that from watching what Laika was able to make these characters do. But even more than that, what really blew me away was the smoothness of the animation. As I said above, I’m not a huge fan of stop-motion, and part of that is the jerkiness inherent in the technique takes me out of the story. 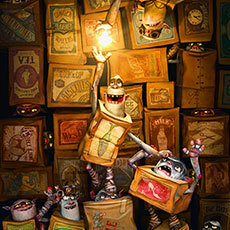 Here, though, I almost forgot I was watching puppets being manipulated by hand. The voice acting was spot on, but not necessarily memorable. Isaac Hempstead-Wright as Eggs, Elle Fanning as Winnie, and Ben Kingsley as Snatcher all did fine jobs, but to be honest I’ve already forgotten what they sounded like. One word of warning, if your kids are easily scared or you yourself don’t enjoy unpalatable imagery you might want to be weary of this film. 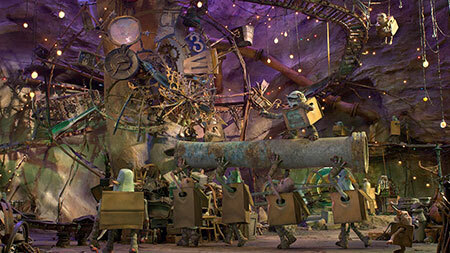 The Boxtrolls isn’t necessarily bad. And it tries very hard not to be. But it takes more than crazy characters in a cardboard cutout story to make a really good movie. The end result is a technically impressive, but overall forgettable film.